First, I thought Pinterest was a waste of time. Still, I decided to give it a try. 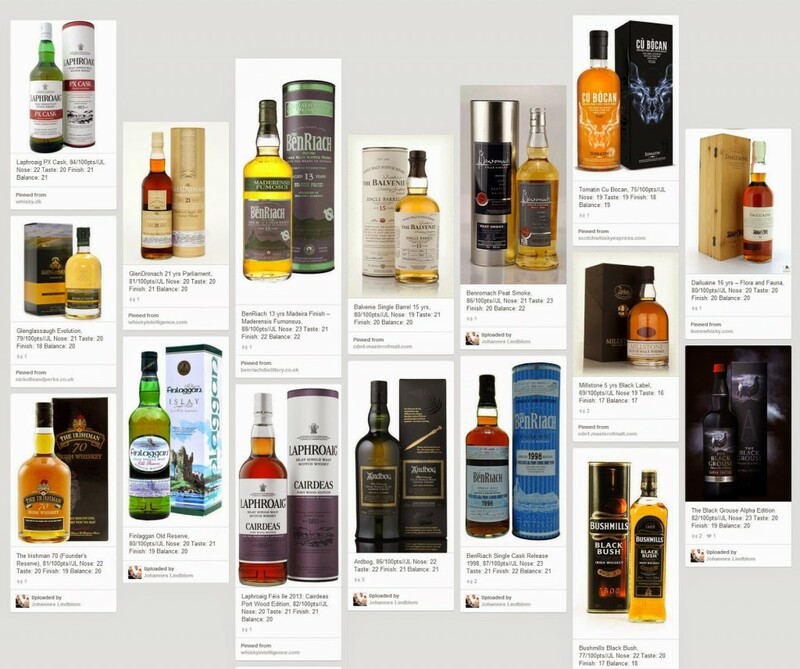 Very early on I noticed, that Pinterest was infact, a great way to list whisky. 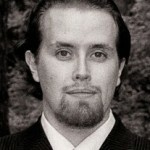 I started to pin every whisky, that I had tasted and was worth to mention. I also found out, that in Pinterest, I could store every intriguing whisky, I hadn’t tried yet. I can also pin other whisky related products and follow people, who have interesting whisky related boards. Join Pinterest and start pinning today, it’s a wonderful way to keep track on whisky. Here’s my whisky board, feel free to take a look. There’s all the good whisky, I’ve reviewed. Snapshot of a portion of my pins.